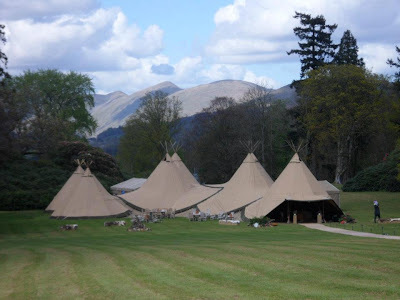 On Sunday we attended a Wedding Fayre in Giant Teepees at Cartmel Racecourse. 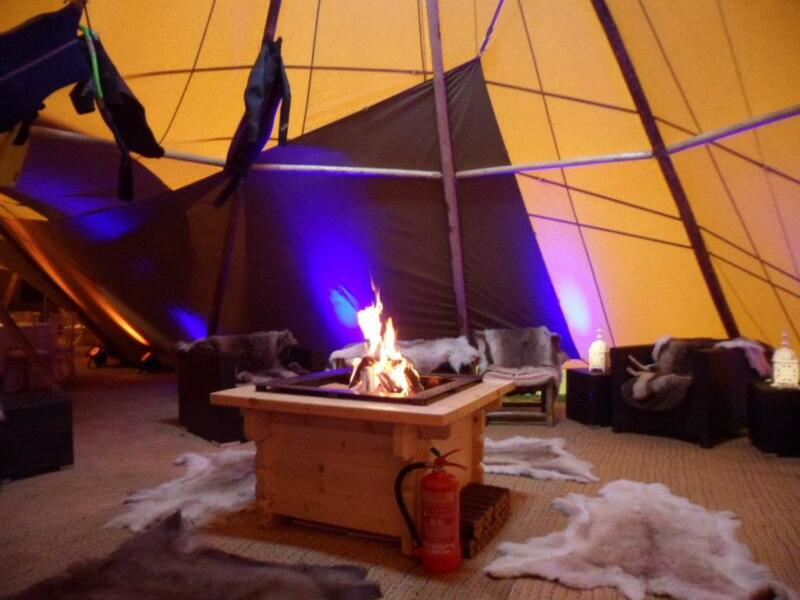 The Tepees looked fantastic and were really beautiful inside, lit up by fairy lights and a lovely fire pit which kept everyone warm. 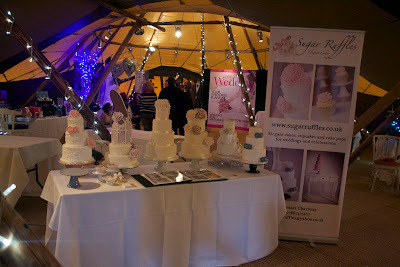 This is our table at the wedding fayre. We exhibited some of our latest wedding cake designs and met lots of lovely bride and grooms to be and their families.